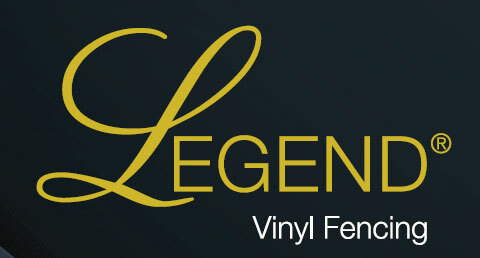 Because of the variable Minnesota weather, vinyl fencing systems are often the perfect solution for Spring Lake Park business and homeowners, as vinyl is strong and durable, lasting through one stormy winter after the next with little maintenance. 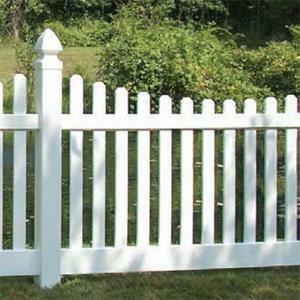 Whether you choose a contemporary vinyl picket fence, a more decorative ornamental vinyl fence, or even a vinyl privacy fence to shelter your home, Twin Cities Fence will help ensure that you make the best choice for you and your property. 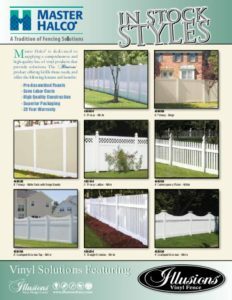 If you’re in Spring Lake Park, MN and looking for a fencing system that you can count on for strength, durability, and style, consider a vinyl fencing system from Twin Cities Fence. 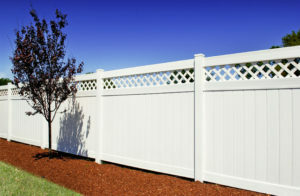 Contact us today at 612-443-1948 or contact@tcfmn.com, and find the right privacy fence, ornamental fence, or contemporary picket fence for you.